• Hi there and welcome to your (slightly later) Saturday edition of The Purge. We’re kicking it off this week with the new single from Sia. 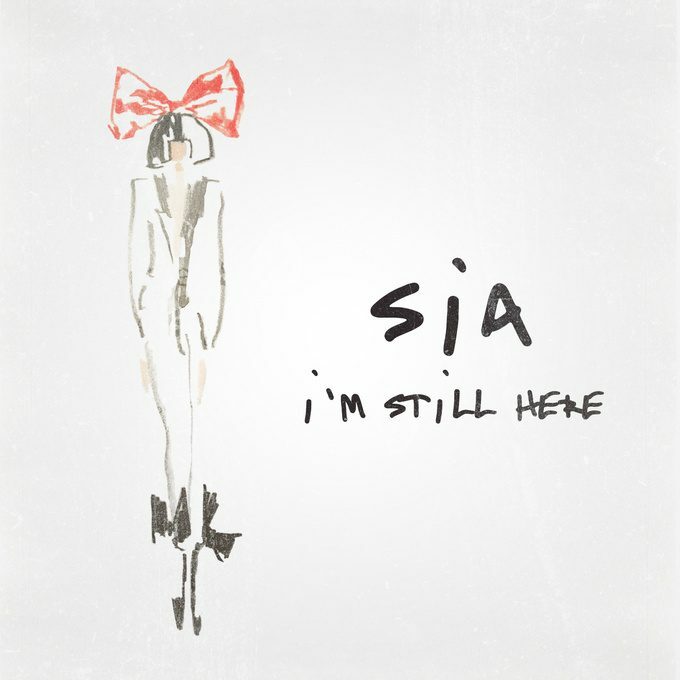 The Aussie superstar has dropped a new single called ‘I’m Still Here’. The track is featured as part of a collaboration with French shoe brand Repetto, with whom Sia’s worked on a capsule collection for Paris Fashion Week. It’s available at your favourite digital service provider now. • As you’ll no doubt be aware by now, UK boyband Take That will celebrate their 30th anniversary in 2019. They’ve already confirmed a new greatest hits package called ‘Odyssey’ coming next month (featuring reworkings of some of their biggest hits). But the best-of also includes a few new Take That nuggets, including ‘Out Of Our Heads’, their new single which dropped yesterday. Listen HERE. • Meg Mac’s back with a fresh new single called ‘Give Me My Name Back’. The new single, which arrived yesterday, also carries an incredibly important message for the times. “‘Give Me My Name Back’ is a song for those who have suffered emotional and physical abuse; it’s for the women who are standing up and speaking out, those discriminated against in the LGBTQI community, the indigenous people of Australia and the children abused by the church. For everyone who has lost an important part of themselves and need to reclaim their identity, dignity and self-worth in order to move forward with their lives.” It’s Meg’s first new music since the release of her album ‘Low Blows’ last year. And it hints at more music to come (along with more live shows) in 2019. Watch this space. 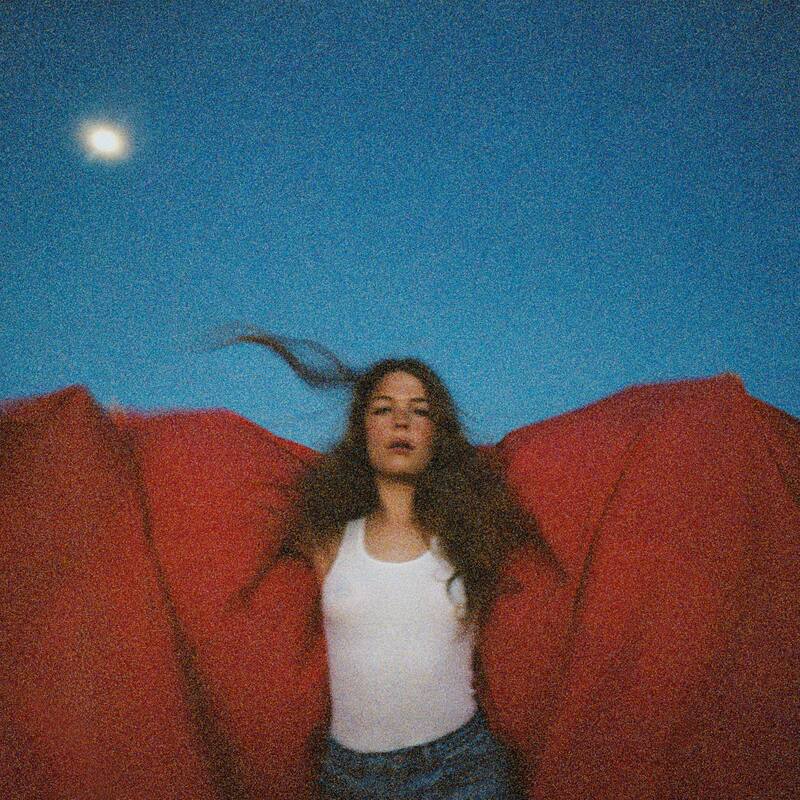 • US singer songwriter Maggie Rogers has announced the early 2019 release of her debut album ‘Heard It In A Past Life’. The 12 tracker will, naturally, feature her breakout single ‘Alaska’, but also her latest track ‘Light On’. “This song is a letter to my fans about the last two years of my life,” says Maggie about the new single. “There was so much change that happened so fast, I wasn’t always sure how to make all this stuff feel like me.” We’re sure she’s nailed it, as she’s done in the past. We’ll get to find out when the album’s released on Friday January 18. • Swedish outfit Little Dragon are set to release their first ever EP early next month. The collection of three new songs will be known as the ‘Lover Chanting’ EP. It comprises the title track (in full and edited guises), along with ‘In My House’ and ‘Timothy’. According to the band, the EP is all about “the force of love”. “For all the lovers out there, chant along! Dance for peace and unity in this world of madness,” they say. It’s out digitally on November 09, with a limited edition vinyl due the following Friday. • And clearly not ready to let the buzz die down on ‘The Greatest Showman’ just yet, Warner Music has confirmed the upcoming release of ‘The Greatest Showman : Reimagined’. The companion album to the official soundtrack will feature vocal appearances by an all-star cast, including Keala Settle, Kesha, Missy Elliot, Panic! At The Disco, P!nk, Kelly Clarkson, Years & Years, Jess Glynne, James Arthur, Anne-Marie, Craig David and many more. It’s due to land at all DSPs on Friday November 16. This release is in addition to the ‘Sing-A-Long’ edition, due on October 26. • Haiku Hands are touring. Not just one or two venues, mind you… they’re touring the country on their first ever national headline tour. The run of dates kicks off at The Foundry in Brisbane on January 31. It then makes stops in Sydney (Oxford Art Factory on Feb 01), Newcastle (Cambridge Hotel on Feb 02), Canberra (UC Hub on Feb 05), Launceston (as part of the Party In The Paddock line-up on Feb 16), Adelaide (at Fat Controller on March 01) and Perth (Jack Rabbit Slim’s on March 02). Tickets are on sale now. • With their new album ‘Anthem Of The Peaceful Army’ due for release next Friday, Greta Van Fleet has announced they’ll be in Australia early next year for shows in our three most populous cities. In support of the new long player, the band will play the Enmore Theatre in Sydney on January 29, Brisbane’s Eatons Hill Hotel on February 03 and Melbourne’s Forum Theatre on February 05. Live Nation members will have first access to tickets via a pre-sale, kicking off at 11am on Tuesday. General tickets are on sale this Friday, October 19. Sydney’s are first up – at 9am – with the Melbourne and Brisbane tickets on sale at 10am local time. • US singer songwriter John Prine is set to your Australia for the tirst time in 25 years this February. Presented by Frontier Touring and Love Police, John’s visit will see him play for audiences in Sydney (State Theatre on March 09), Melbourne (Palais Theatre on March 07) and Brisbane (The Tivoli on March 05). Frontier members get first access to a pre-sale from 2pm AEDT on Tuesday October 16. General tickets are on sale from midday local time on Friday October 19. • By now you know that RNB Fridays Live is hitting the country in just a few weeks time, right? It features the likes of Usher, Lil John, T-Pain, Salt N Pepa, Trey Songz, Estelle, Eve, Naughty By Nature etc etc. Well now come the official after parties, featuring Lil John doing a DJ set, DJ Spinderella & Pepa of Salt N Pela, Estelle, Ginuwine, Fatman Scoop etc. They’ll hit Level 3 at Crown in Melbourne on November 10, The Tivoli in Brisbane on November 16 and Marquee in Sydney on November 17. Tickets are on sale from 9am AEDT on Monday. • Organisers of Gippsland’s The Hills Are Alive Festival have revealed their first line-up announcement. Yes, they recently confirmed Vera Blue as the headline act, but they’ve now added the kiles of Kingswood, Didirri, Ceres, Tia Gostelow, Kwame, Press Club and more. All those acts and plenty more will entertain the crowds at The Farm in South Gippsland from Friday March 29 to Sunday March 31. General admission tickets are on sale now. 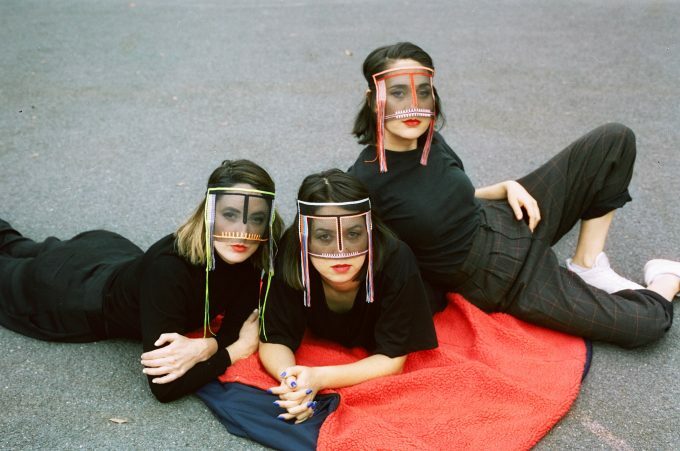 • Some of Australia’s favourite performers are headed to Newcastle for the latest instalment of Live At The Foreshore. The event’s biggest line-up yet will see the likes of Kate Ceberano, Marcia Hones and Leo Sayer performing full sets for crowds on Saturday March 16. But they’re not alone… A number of other Aussie class acts will play their greatest hits, including 1927, Wendy Matthews, Pseudo Echo, Eurogliders, The Badloves, Shannon Noll, Thirsty Merc and more. • And that’s a rap! For Calvin Harris and Sam Smith, their time in the No.1 spot on the UK singles chart is wrapped, thanks to rappers Dave and Fredo and their single ‘Funky Friday’; the boys reportedly becoming the first UK rap artists in a generation to claim a No.1 single. Their debut in top spot sends the previous top three cascading down one spot apiece. Rita Ora’s ‘Let You Love Me’ bucks the trend, improving from No.6 to No.5, while the Lady Gaga/Bradley Cooper single ‘Shallow’ from the ‘A Star Is Born’ soundtrack jumps from No.13 to No.6. • Speaking of… If the UK No.1 debut for its soundtrack is any indication, the new movie ‘A Star Is Born’ looks like being a bonafide hit at the box office. The buzz is building at the perfect time; the movie due in cinemas next week. It premieres in top spot ahead of the new Twenty One Pilots record ‘Trench’, which is new at No.2. 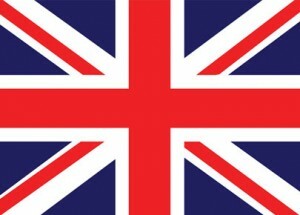 Last week’s No.1 from Rod Stewart (‘Blood Red Roses’) is down to No.3. Things couldn’t have worked out better for the new You Me At Six album ‘VI’ (six), which debuts at… you guessed it… number six. Missing the top ten this week, but entering the UK countdown within the top 20 are; Echo & The Bunnymen’s ‘The Stars, The Oceans & The Moon’ (No.11), Lil Baby & Gunna’s ‘Drip Harder’ (No.12) and the new KT Tunstall record ‘Wax’ (No.15). • It’s a third week at No.1 for Maroon 5’s ‘Girls Like You’ on the Billboard Hot 100 singles chart. Juice WRLD’s ‘Lucid Dreams’ was the song attacking last week, but it’s Lil Wayne and Kendrick Lamar attempting to derail things this week with ‘Mona Lisa’, which debuts strongly at No.2. Lil Wayne also premieres at No.5 with ‘Don’t Cry’ as his new album makes its impact here on the singles side of things. He also scores debuts at No.7 with ‘Uproar’ and No.10 with ‘Let It Fly’, giving him 40% of the total top ten Stateside this week. But in amongst it all, the news is good for our own 5 Seconds Of Summer, who climb two places to a new peak of No.8 with their former No.1 Aussie smash ‘Youngblood’. • With so many debuts over on the singles side of things (including four new entries in the Billboard top ten), it’s no surprise to see Lil Wayne’s album ‘Tha Carter V’ premiering at No.1 on the Billboard 200 album chart. In doing so, he knocks off US boyband Brockhampton (their new album is actually in freefall. After debuting at No.1 last week, it’s down a staggering 87 places to No.88 this week. Positions two, three and four are also made up of new entries this week. The number two spot is taken by Logic’s ‘YSIV’, number three is Cher’s ‘Dancing Queen’ and number four is Kevin Gates’ ‘Luca Brasi 3’. Tom Petty scores the only other new entry in the top ten this week; his latest album ‘An American Treasure’ entering at No.9. • That’s all we’ve got for you this Saturday morning. But yes, we shall return with the regular ARIA Chart Watch at the regular ol’ time of 5pm (though now 5pm Australian Eastern Daylight Savings time) this afternoon. Be there! And by ‘there’ we mean ‘here’.